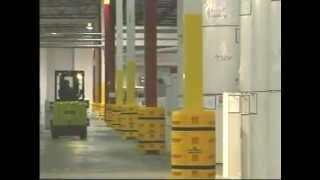 Sentry Protection Products is a world-wide leader in impact-absorbing protective products. For the past 20 years Sentry has introduced award-winning products designed to protect your building's assets from vehicle impacts. 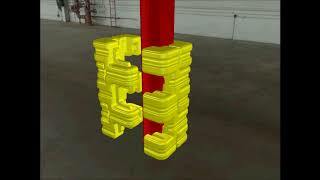 Column Sentry® protects interior building columns from forklift collisions. 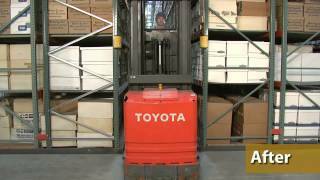 Rack Sentry® protects rack uprights from forklift collisions. Concrete Wrap™ adds a padded layer of protection to concrete covered columns. 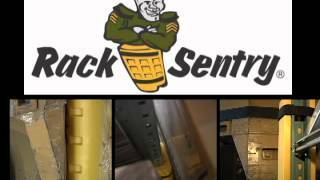 Park Sentry® protects any sized 4-sided concrete column from vehicle impacts. 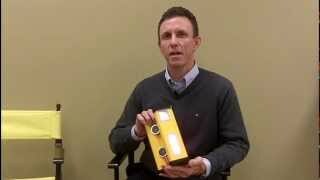 Guard Post™ is a lightweight, portable visibility bollard. Collision Sentry® is a self powered blind-corner collision warning system designed to snap onto existing pallet rack corners.